Please meet rewarded video ads — the only ad format that users actively ask for! The reason is simple, rewarded video ads offer users a clear value exchange. 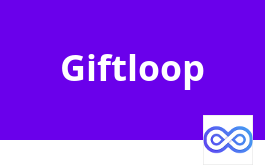 In return for wachting an in app video, they receive an reward. Rewards can the in-app currency, premium content, virtual items, or anything else you can think of. If you are currently working on improving ad revenue, start thinking about rewarded video! The user sees a button within the app to initiate a video ad. The button is related to premium content he will be able to access, once he fully watched the video. The user initiates the video and watches the ad. He can decide to close the ad if he doesn’t like the video but thus won’t get rewarded for watching only part of the ad. After the video is over an encard will appear (see picture on the right). The user can close the endcard and return in the game. That’s the moment when he will get his reward. Start using the most popular ad format out there – an ad format for which users actively ask for! Users love opt-in ad formats and rewarded video is such a format. This means users get to choose whether or not they want to watch the ad, resulting in a posivitve user experience and a lot less friction compared to other ad formats. By implementing rewarded video ads you can increase your app revenue by 20% to 40%. Rewarded video ads Out of all ads, rewarded video is the one yielding the highest eCPM for app developers with an average eCPM varying between $10 to $50. These eCPMs get only beaten by one ad format – rewarded offerwalls. No one likes to pay out of pocket for premium features. 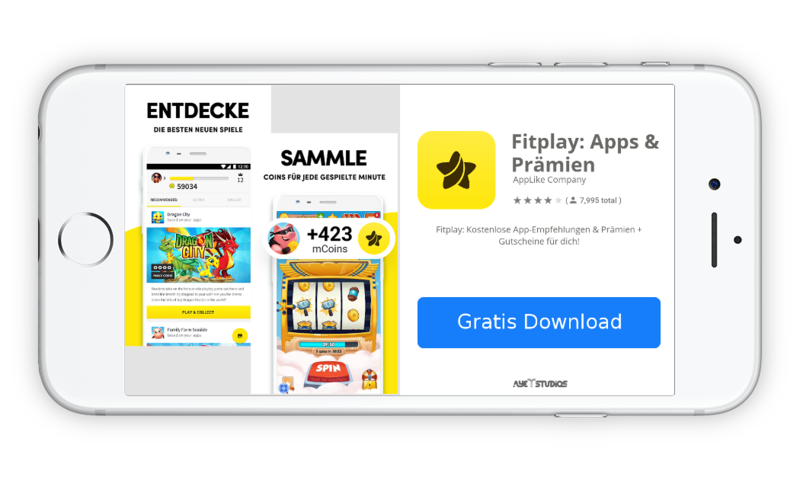 Watching a rewarded video ad instead allows users to continue playing your game for longer, ultimately increasing retention, engagement, and lifetime value. Rewarded video ads move non-paying users towards making in-app purchases. Data studies have shown that users who watch rewarded video ads are 6x more likely to make a purchase. Once they saw their first rewarded video ad, they are getting the taste of the premium features they were missing out on before. See who is using our monetization solutions to drive ad revenue and IAPs. One of the top reward apps on the Google Play and Apple App Store with more than 10,000,000+ Downloads. 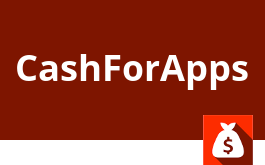 One of the rising app stars and probably the next Lucktastic out there. 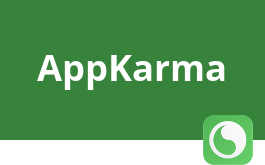 With 1,000,000+ Downloads, Appkarma is one of the most established reward apps on Google Play. Start monetizing with our user-friendly iOS and Android SDKs as well as our Unity Plugin. Just follow our comprehensive in-depth guides and documentations or ask our technical support for help. Follow the instructions to integrate Rewarded Video for Android. Follow the instructions to integrate Rewarded Video for iOS. Follow the instructions to integrate Rewarded Video for your Unity apps.